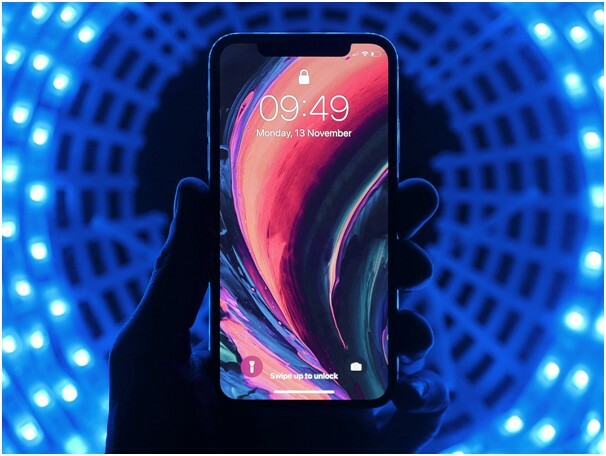 2020 iPhones will come with OLED display, that means that this year iPhone XR will come with an LCD display. 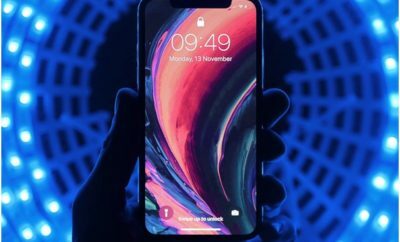 The iPhone XS and XS Max which is available now comes with an OLED display and the iPhone XR comes with an LCD display, things are supposed to remain the same for this years 2019 iPhones. According to a recent report by the Wall Street Journal, Apple will ditch LCD display on their iPhones from 2020 onward, this is a rumor that we have heard previously. It will be exciting to see what Apple comes up with for its 2020 iPhones, although we will have to see the 2019 iPhones before that, they are expected sometime this September.